Having graduated with honors from upstate New York, her expertise is in the study and treatment of Phlebology. 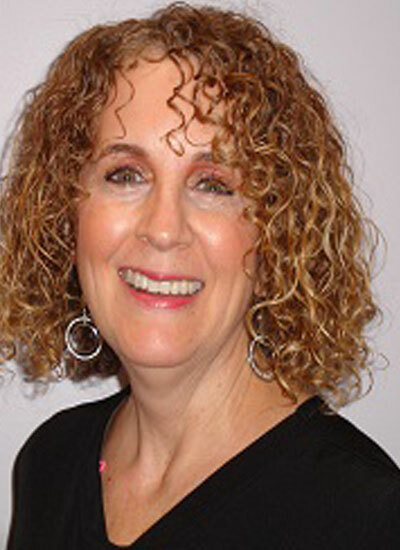 Susan is one of the most highly trained nurse phlebologists in the nation. She maintains the highest quality of patient care. Treatments are administered with expert skill combined with a true sense of compassion with emphasis on the needs and concerns of each and every patient. For the past 20 years, Susan has been treating varicose and spider veins. She is knowledgeable in the newest state-of-the art procedures available for treating any venous condition. Formerly of the Guylaine Lanctot Cliniques, she practiced and trained many physicians and nurses in the field of Phlebology. Her extensive knowledge of venous disease ranks her among the top professionals in this field!